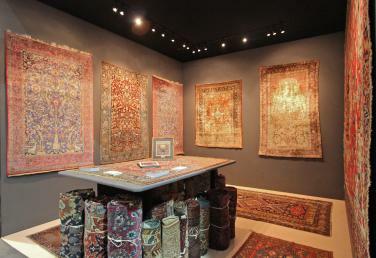 We are members of LAPADA, which is the Association of Art & Antique dealers. The main Lapada show of the year is held within a marquee in Berkeley Square in London at which only members can exhibit. The public can buy with confidence at LAPADA fairs which are carefully vetted by teams of independent experts for authenticity and quality. No datelines are imposed so the exhibits can range from antiquity to the present day, but no reproductions are permitted. If you would like to receive an invitation to the Lapada Fair please contact us with your address and we will happily send you an invitation. You can learn more about the LAPADA association here.